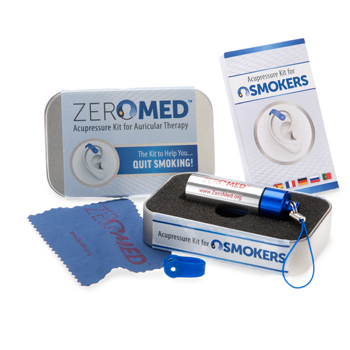 Torgon is pleased to announce that it will be launching the new Zeromed product line later this month. 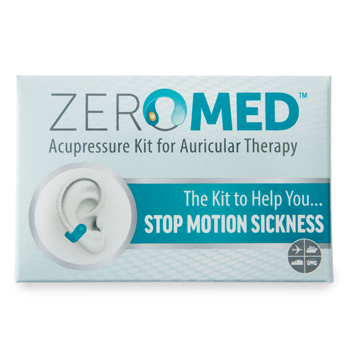 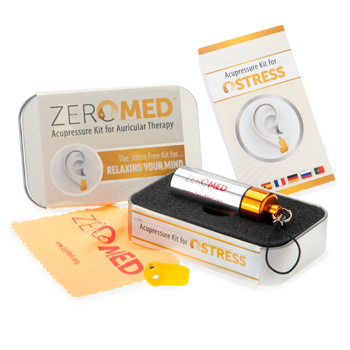 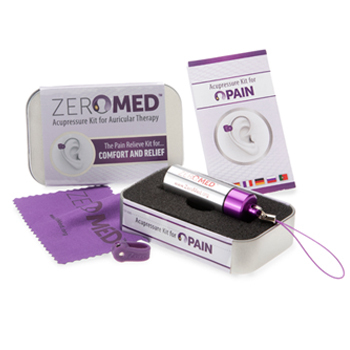 Zeromed features five unique Acupressure products including Smoking, Weight, Stress, Pain, and Motion Sickness. 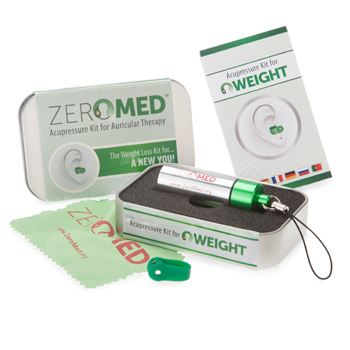 These highly tested products have been proven to help users curb their smoking and food cravings as well as eliminate stress, pain, and motion sickness, all without any prescription, medications, or invasive procedures.